Susan Schlosser ShepardLPC-S, LMFT-S, Director/Owner, Lake Worth Counseling, PLLC. Susan’s role at LWC is Director, Administrator & Clinical Supervisor. Lake Work Counseling was established May 2014. Susan and her spouse, Jon Shepard, co-own and work full-time at LWC. Previously, Susan worked in the non-profit, government and educational sector before going into individual private practice in 2010. Susan has a strong commitment to family therapy and has modeled the LWC group practice around building strong, healthy individuals and families. 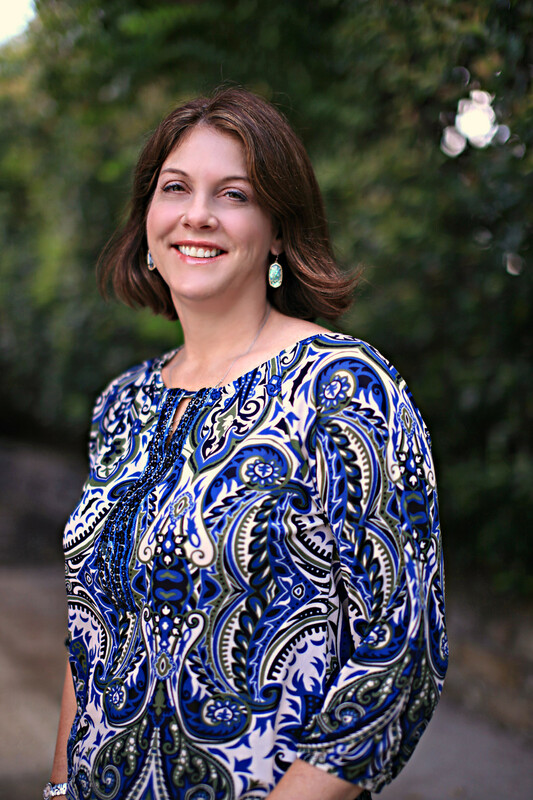 Susan grew up as an Air Force military brat and lived in Hawaii, Ohio, and Texas. Susan parent’s divorced after 25 years of marriage when she was 13 years-old. Susan experienced personally the impact of divorce on families and the devastation both kids and adults experience. This ignited a drive to work with kids and families as she obtained a B.A in Elementary Education and later a M.S in Family Therapy. 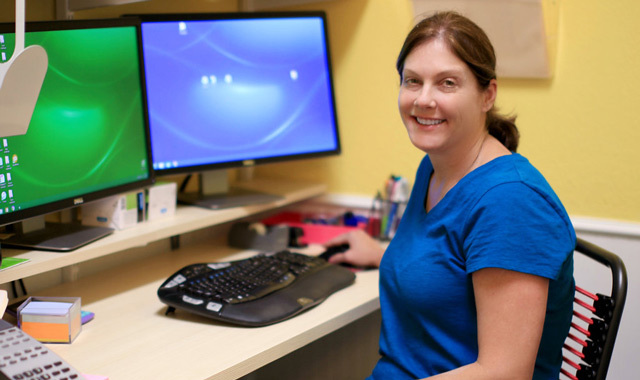 Susan went on to work with women and kids at The Family Place in Dallas, Texas. She later worked with the Cayman Island Government at The Counseling Centre and lived in Grand Cayman for over 7 years before returning to live in Fort Worth, Texas in 2009. Susan lives with her husband, daughter and their Yorkie, Jax. They are not a perfect family by any means but believe a sense of humor, forgiveness, humility, and spirituality can go a long way in maintaining a happy family.